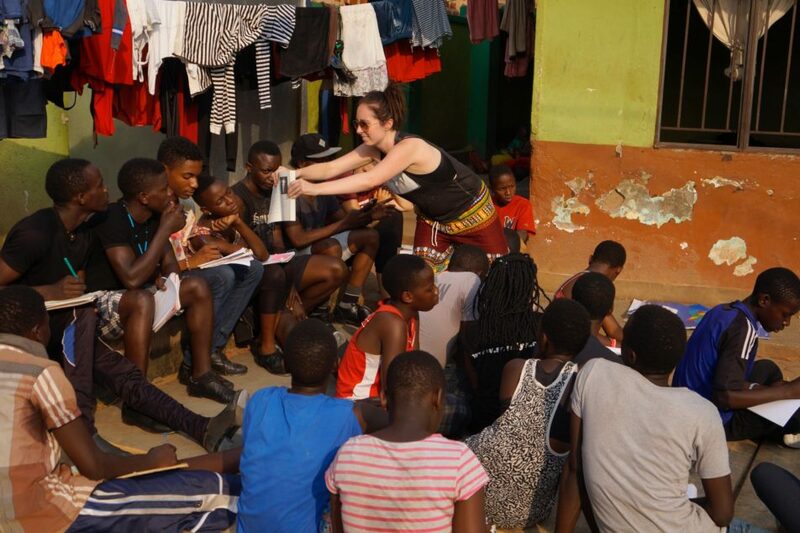 We’re a nonprofit arts education organization providing the children of Kampala, Uganda with training, resources, and opportunities to become leaders and educators in their community. 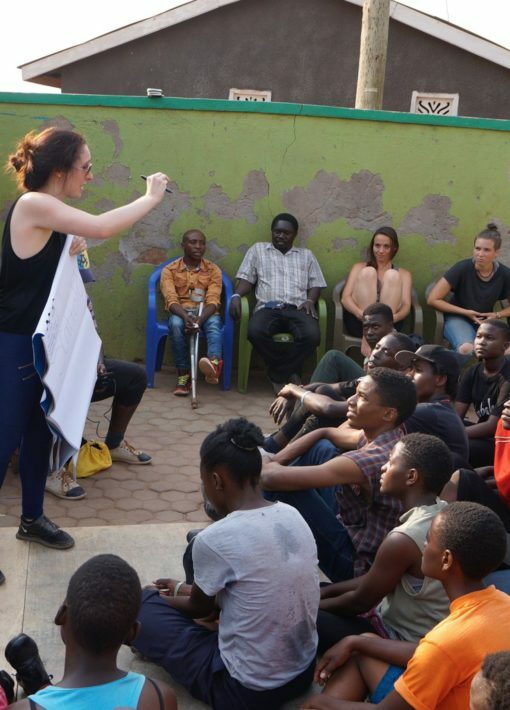 Tap Uganda is a new international arts education organization. Our mission is to provide children from low-income populations with resources and opportunities, using dance education as a vehicle. Tap Uganda is a sponsored project of Fractured Atlas, a 501(c)(3) non-profit arts service organization. 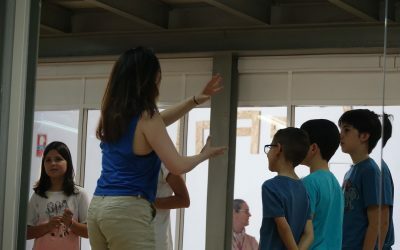 The skills that children gain from dance and movement are incredibly useful for their education and social development. Combined with academic success, Tap Uganda aims to provide skills that will lead to opportunities for employment. Your donation can have a large impact on our students! 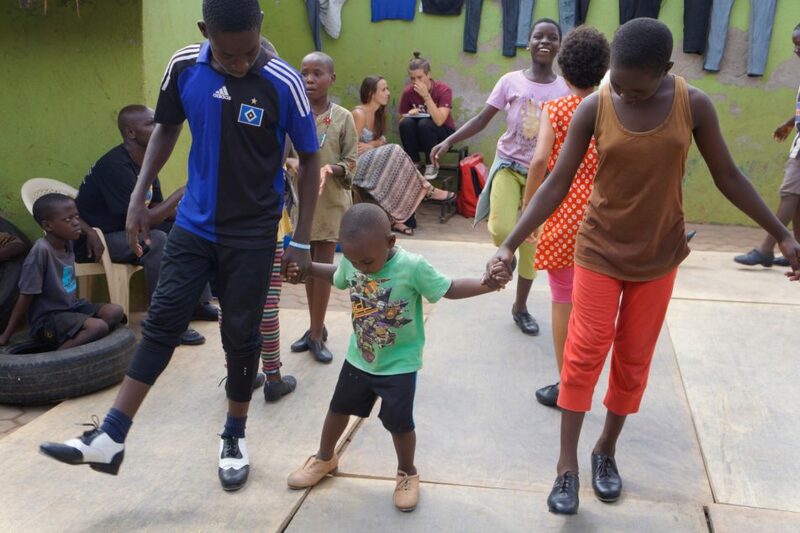 We work in collaboration with various children’s centers in Kampala and surrounding areas. Many of our students have extensive cultural dance and music training, and the percussive movement of tap dance is innate. 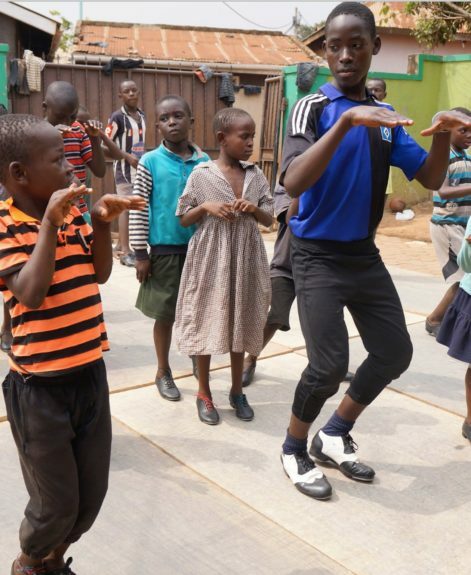 We provide free tap classes and performance opportunities, as well as courses in pedagogy and teacher trainings. The various services we provide build confidence and community, and provide resources, opportunities, and education for the children who benefit from the program. Additionally, the children gain a sense of purpose and accomplishment as their work is shared with communities around the globe. Many more videos are available on our video page! Click here to see a collection of videos. 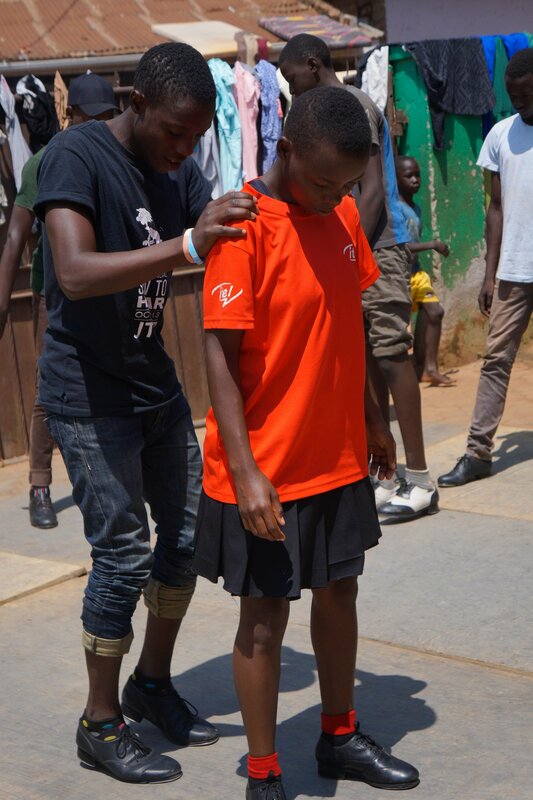 Become a Tap Uganda Sponsor Today!